i promised myself when i joined the gym i would certainly not be one of those irritating converts who talk all the time about it. pretty sure we’ve all suffered tales of triathlons or trx classes thrust upon our polite but uninterested ears. and here i am about to launch into another gym story. but i promise, it’s not to boast how devout i am, because i seriously am not. my daughter bribed me today to go, and i clearly am not above a bribe. plus i’m slightly more inclined than usual since the 38-year-old husband of a friend suffered a big stroke on monday. so i went. because this whole gym thing is new, i’m not all that organized about the stuff it requires yet. like packing running shoes in my gym bag to go. when i arrived there today, i had a hopeful moment discovering i’d left them on the bedroom floor 10 miles away. but it faded rapidly when i texted my gym savvy daughter and she assured me i wouldn’t look totally geeky on the treadmill in yoga pants and pretty street shoes. so i headed upstairs feeling suspiciously like i’d been duped for a greater good. now i know that no one really gives a rip about a 50 something woman’s non-gym shoes and i know i shouldn’t either. but its hard not to feel conspicuous in black lace ballet flats in a universe of spandex, sports bras and cross trainers. i don’t normally like to draw too much attention to myself, but i wanted very much to stand atop something and shout outloud the entire story of my inappropriate footwear so no one would think i did it on purpose. but as it was, no one noticed anyhow. because all around, within the ipods and tv shows, on the slick motivational fitness posters, and behind the eyes of each person, other little stories were floating about everywhere. i’m still in the throes of researching my visual identity and design project. it’s been a challenge of knowledge, technology and skill but i’m enchanted by the creative and learning process. yesterday i learned that the enchanted feeling of the ‘chase’ is actually an extended dopamine high. and following the chase or completion of a project, serotonin kicks in with feelings of satisfaction. i find that an amazing explanation of creative process, one i’ve been through many, many times. but that aside, great logo design and visual identity is a smart, simple mix of communication and art. visual language, so to speak. and there are some universal principles of it, like memorabilty, readability, transferability, printability and longevity of design. that’s a lot to keep in mind when scratching out a concept on paper or a computer. the idea i liked best describing a great logo concept is ‘a logo with a soul’. that makes sense – we like people with soul, art and music with soul and organizations with soul. i’m not sure exactly what soul is, but i recognize it instantly. and i have a feeling it’s found in our stories, a coming together of experience, authenticity and openness. or that might just be my definition today because i’m also thinking about how its fragile things, like stories and thought, that last. 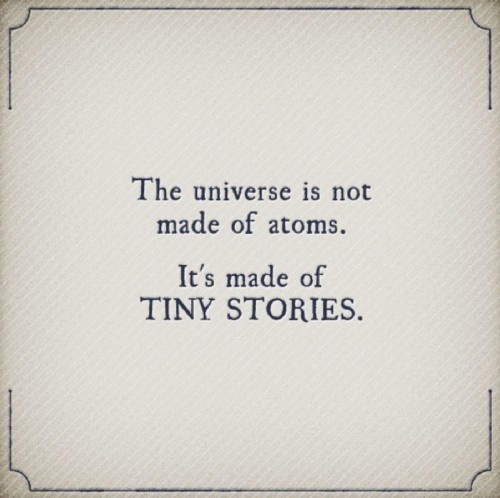 it’s kind of cool to look at the world as being made up of little stories of soul.